Seller motivated!! 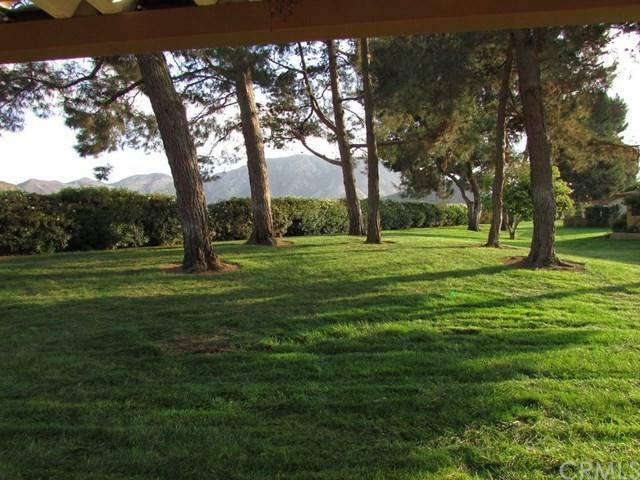 Lovely 2BD/2BA Del Mar model with new upgrades and beautiful views of mountains. 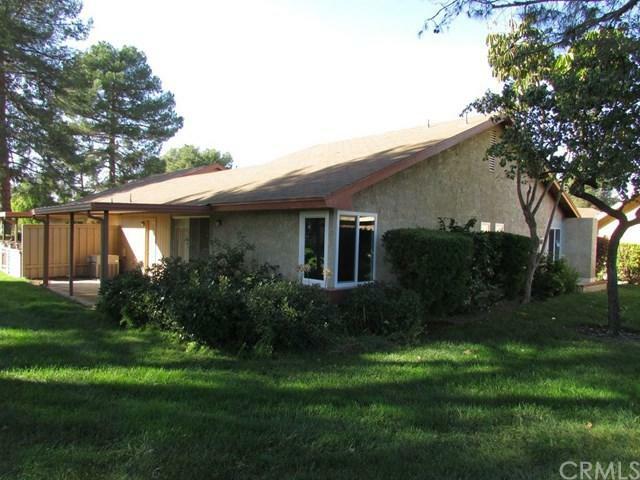 Quiet location on expansive greenbelt with Mature trees. You can enjoy the natural, open environment in this lovely setting as well as all the amenities and activities that Leisure Village offers for senior living. 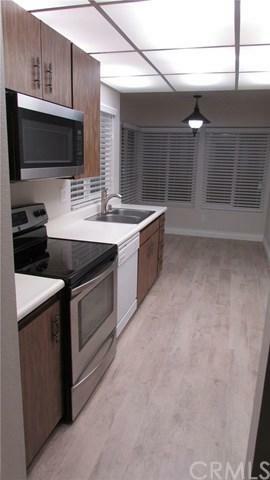 Light and bright with new windows and blinds, new neutral paint, upgraded with laminate flooring and baseboards. Bath tub and shower refreshed and re-glazed, new roll-up garage door with windows for natural light. Laundry area with washer and dryer hookups in garage. Listing agent is related to Seller. 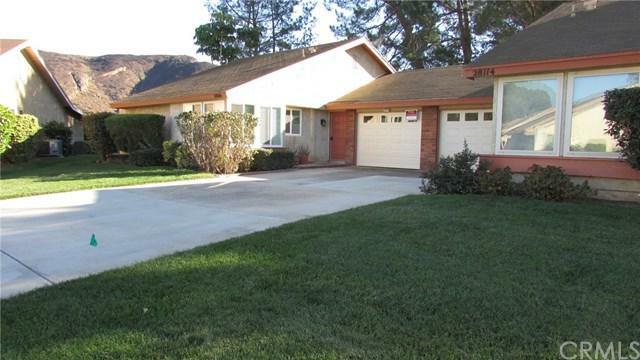 Sold by Suzanne Caron of Real Estate Ebroker, Inc..